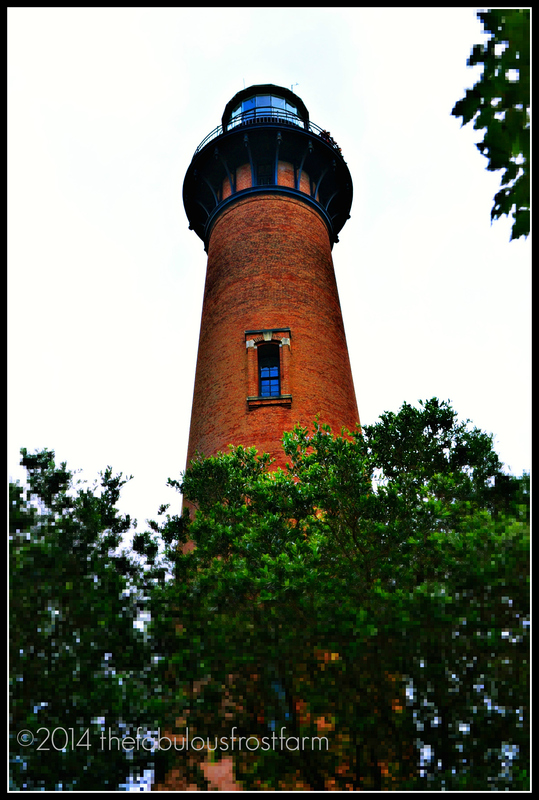 The Frost’s Take a Trip-cation (Part 4) : Currituck Heritage Park/Port-a-Potties/Arthur WHO?!?! Finally! My last Trip-cation post ….! 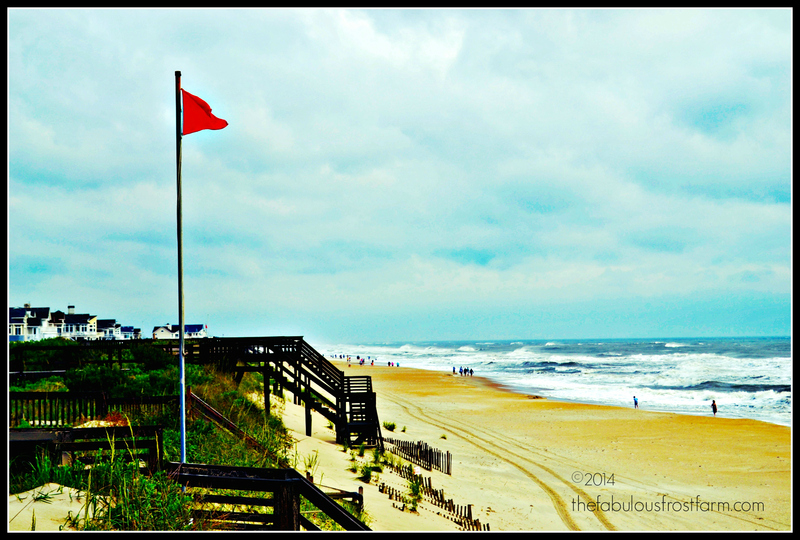 After spending the night in the Renaissance Waterfront Hotel in Norfolk we were headed for our final destination – OBX. 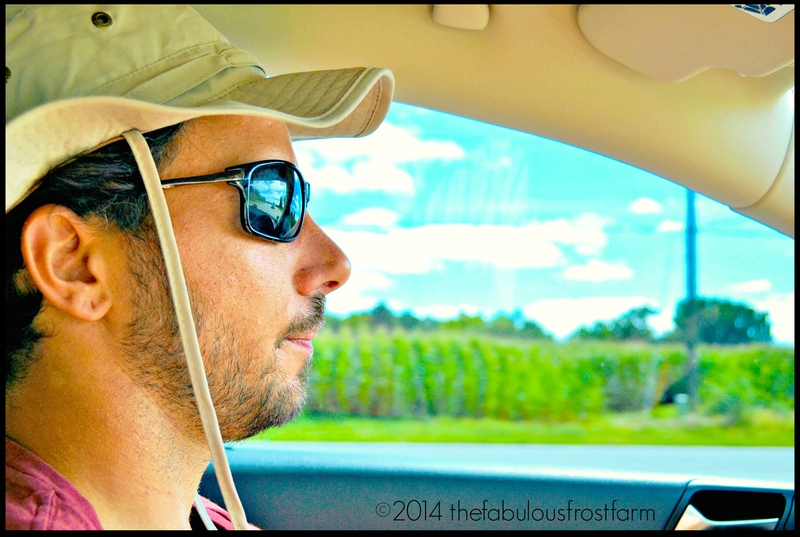 Upon entering North Carolina – Nick and I made a quick stop at Morris Farm Market. I mean – how could we not ? They boast “cleanest bathrooms and an extensive tractor collection”. If there are two things I love in this world – it’s bathrooms and tractors. Odd – yes. But when you have a small bladder and live in a rural community – those things become VERY important. To our surprise – it was an awesome farmer’s market. AND – it did have super clean bathrooms. As a matter of fact – it also had ludicrously clean port-0-johns. Evidently – since their bathrooms are so clean – no one bothers to use the port-a-potties. So rather than wait on line we used the cleanest Johnny On the Spots EVER. AND the best part ? …. THEY HAD SINKS TO WASH OUR HANDS! 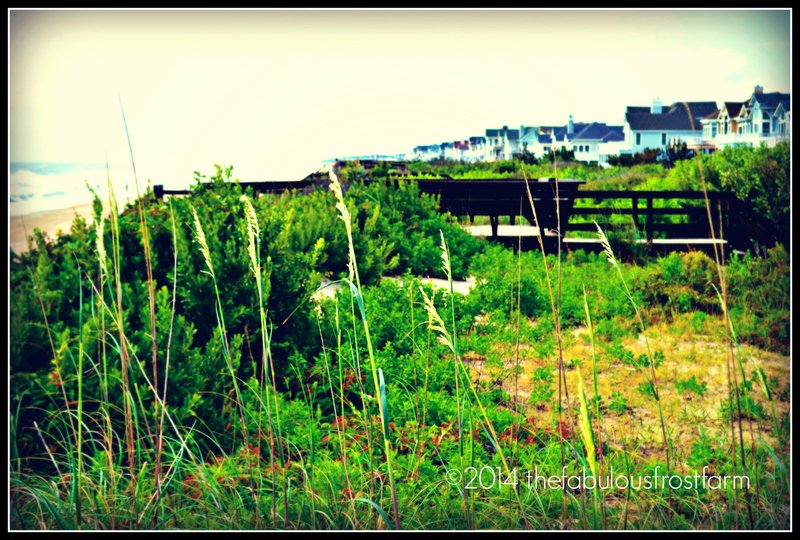 Rolling into Corolla – was by far one of the most interesting experiences. We got there early enough to avoid sitting in the absurd traffic into Duck and stopped at Roadside Bar and Grill – where the food was delicious but service could have been a bit more prompt. After getting the key to our beach front home on Pine Island – and meeting up with the rest of the family – we began to settle in nicely. We had a great routine that I sadly was unable to maintain once our tripcation was over. Breakfast (compliments of Gina and Patrice), Beach, Fish, Dinner (Compliments of Maryann and Dee) and Fireworks (Compliments of Paul). Nick and I had an amazing – amazing dinner at The Blue Point …. and our own private dining room for most of the meal! I learned – taking trips or vacations – that are out of MY comfort zone can be amazing. I learned big family vacations are just as awesome – as I always knew they would be. I learned I could love my nephews even more than I thought possible. 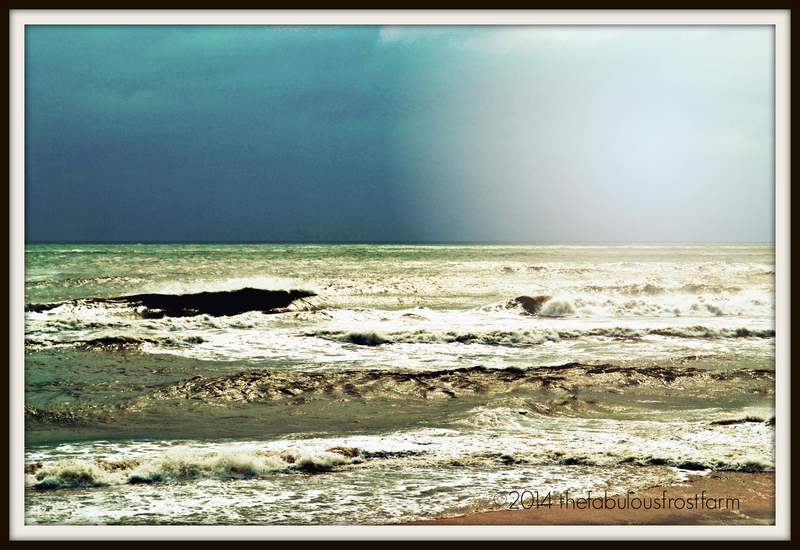 I learned how to jump into the waves … instead of being hit by them. 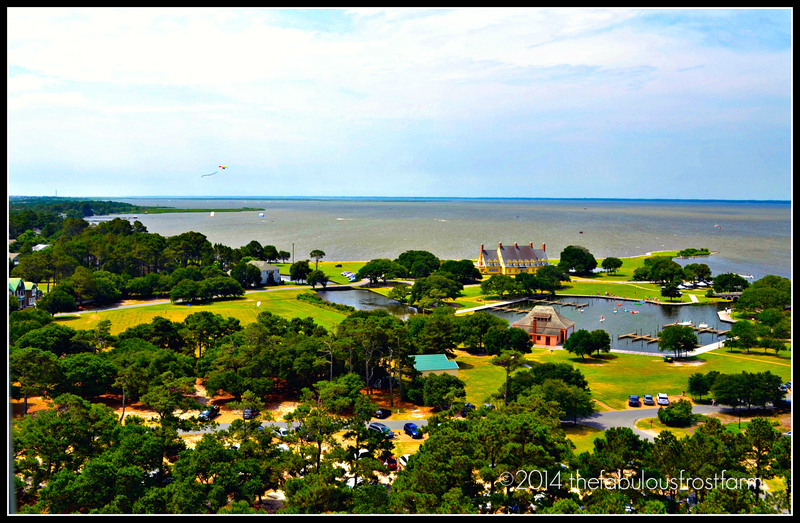 I learned that the view from the top of the lighthouse is ALWAYS the best view-because from there you feel like you can conquer the world!